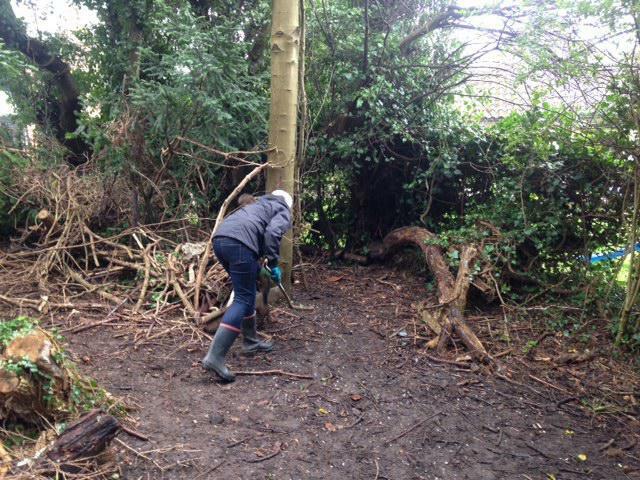 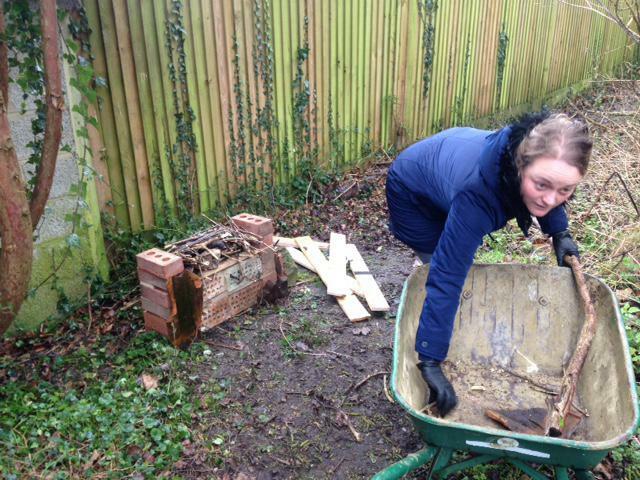 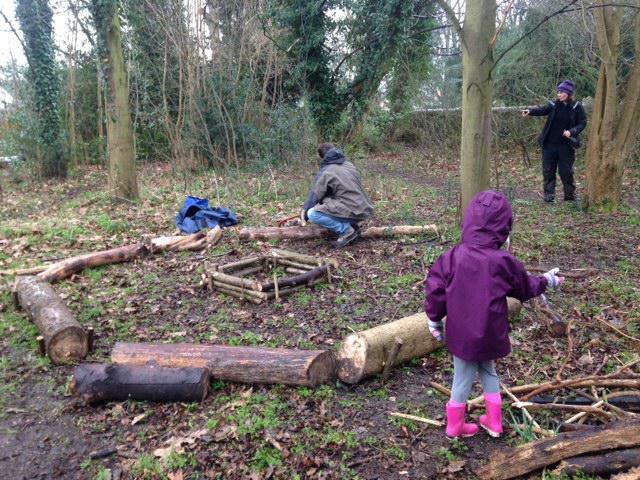 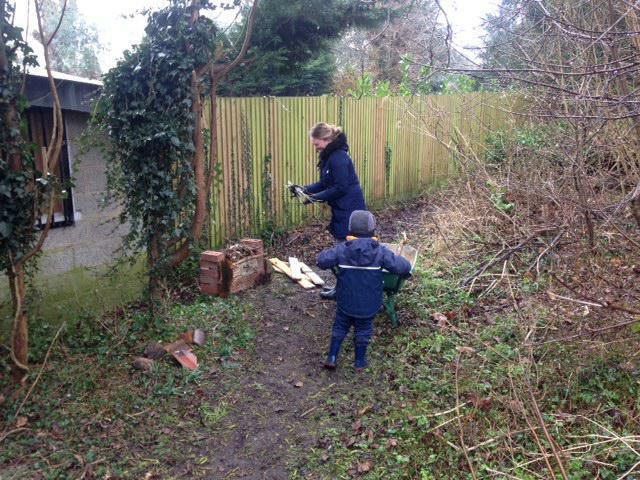 Thank you so much to all the parents and children who braved the rain on Saturday to help us with the conservation clear up. 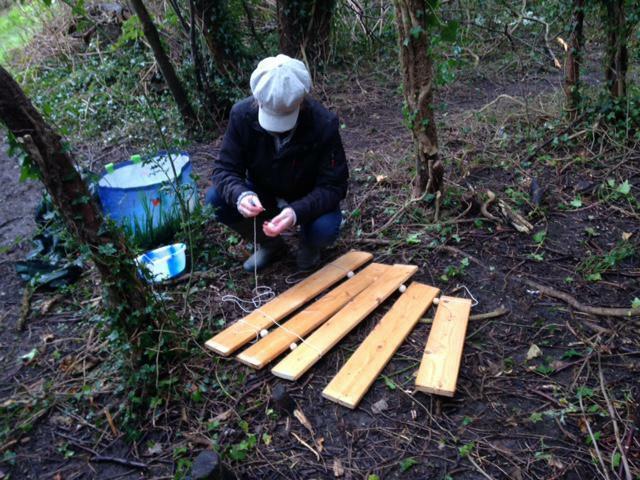 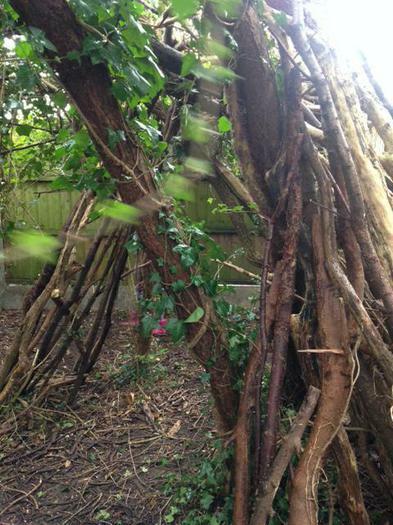 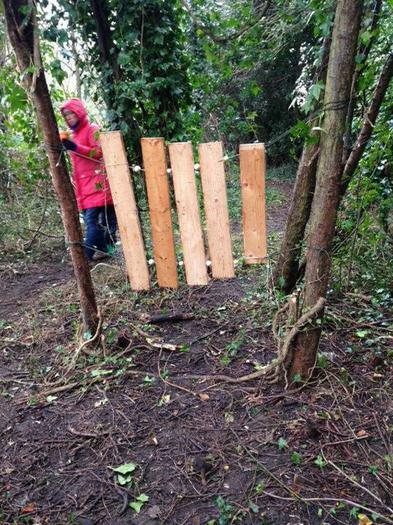 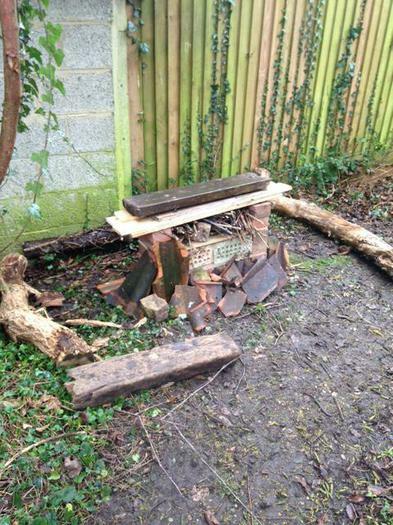 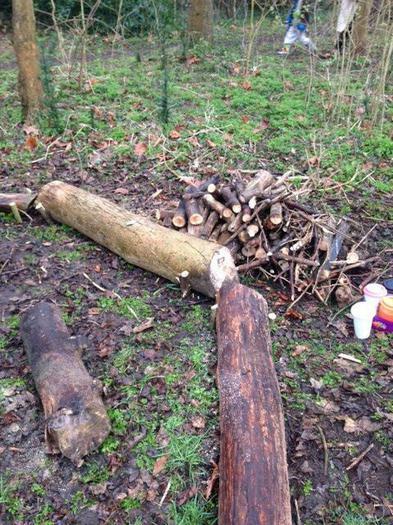 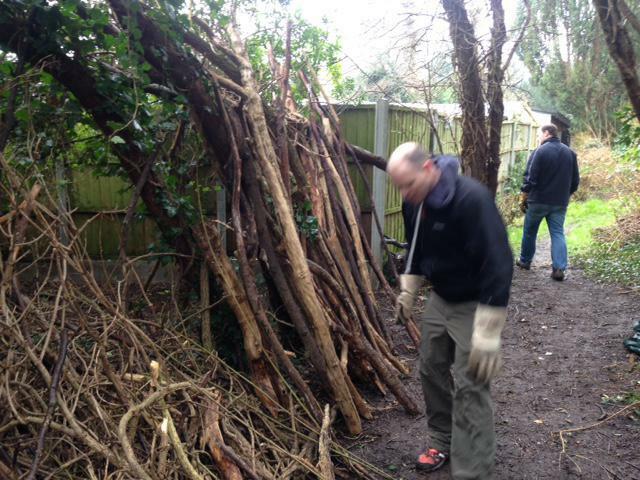 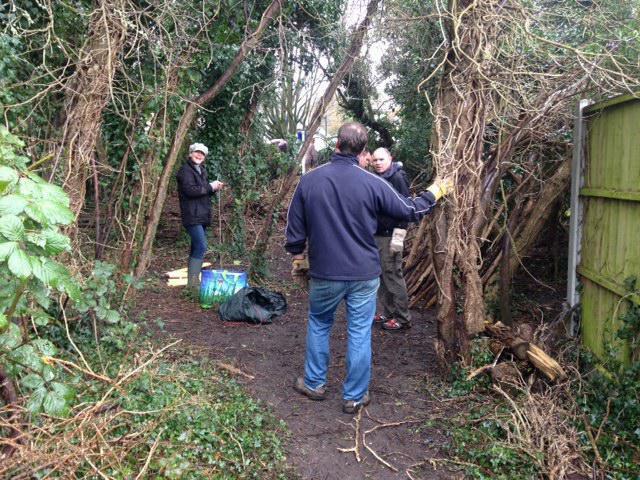 We managed to make a fire pit seating area, a bug house, a xylophone and a great structure for a den. 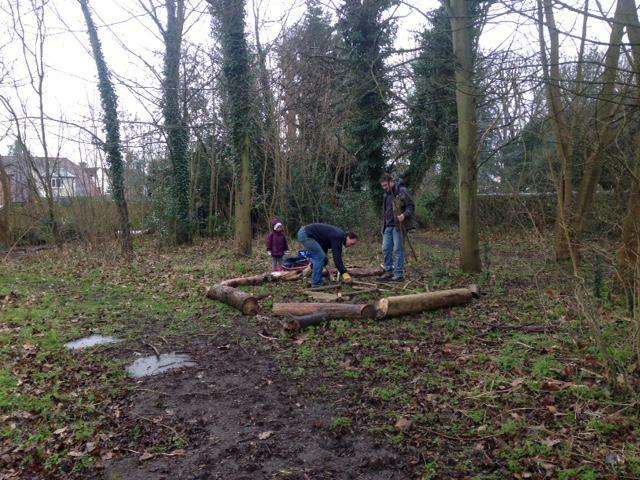 Great helpers, thank you all.